Destination Lapland counts with world´s clearest skies, ideal for Northern Lights watching on starry nights. You will enjoy unique travel experiences that will remain forever, joined by the feeling you have visited another world… Welcome to Finnish Lapland! Destination lead by our Exclusive Travel Designers specialized in tailor trips. Discover and meet Santa in an unique private meeting in a Magic Forrest and let your kids or yourself give him personally your Christmas wish list. Feel the pure emotion of spotting Northern Lights with a real Aurora Hunter. This is your trip to Lapland early Christmas! With some help from the Elfs find Santa´s secret cottage in the Magic Forrest and enjoy a private meeting with him. This Christmas holidays make your dreams come true and celebrate an unique and exclusive family moment. Search with the Elfs for Santa, who knows all about you and your family. This you will never forget! 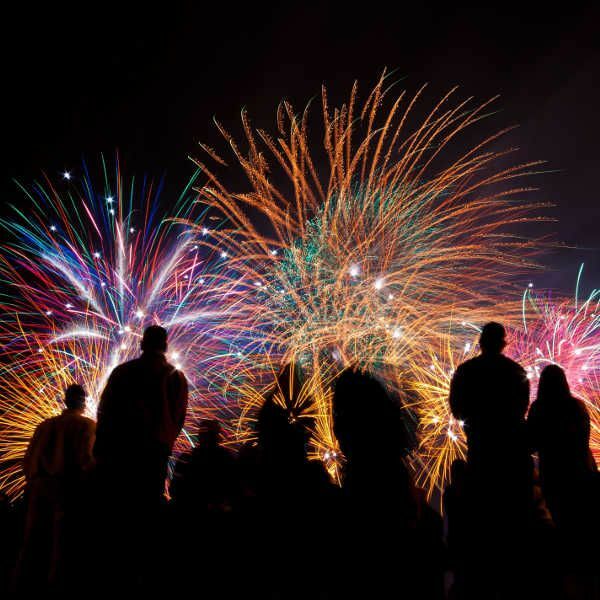 Celebrate New Years Eve with all your beloved ones in Lapland with a special NYE dinner and bring out a toast on the New Year´s party at the famous Snow Hotel. 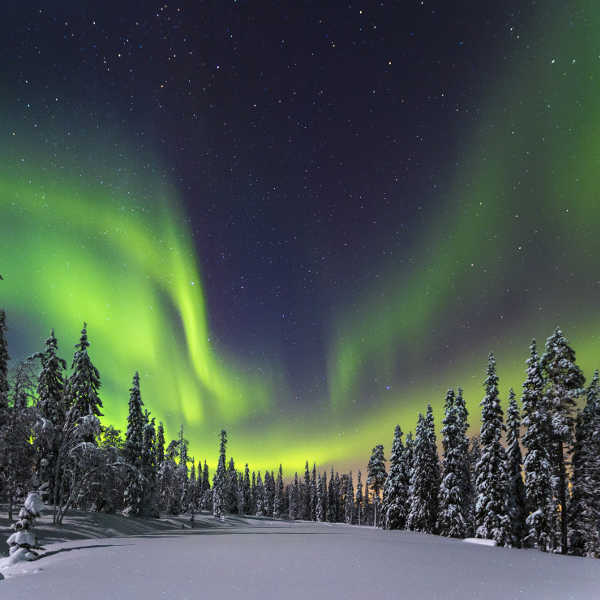 If you wish to see the stunning dances of the Northern Lights, we will design you a trip to the most arctic area in Lapland, sleeping in an authentic glass igloo and luxury cabin and hunting Auroras with a Northern Lights specialist and photographer. 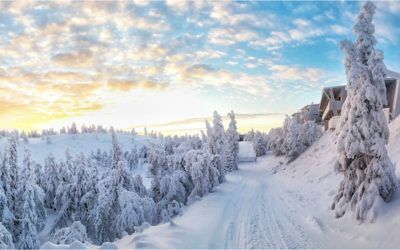 Would you like to enjoy skiing on one of the best slopes in Lapland, combined with an unique luxury accomodation, safaris and a vibrant visit to Santa´s holiday house? Than you have find the right solution! 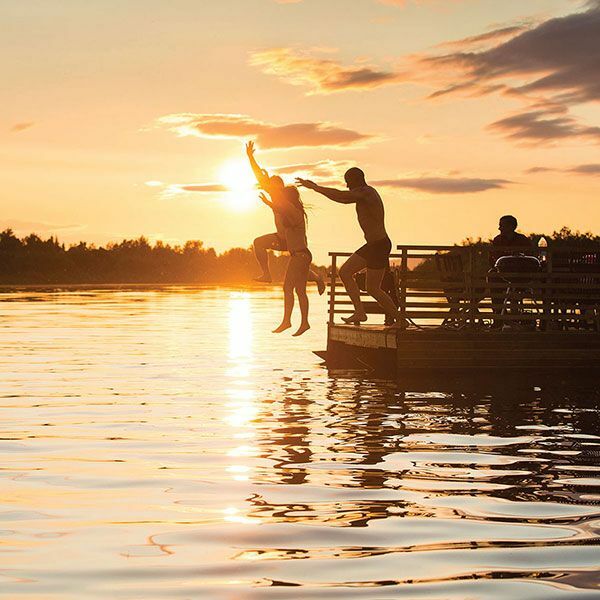 Come and see the Midnight sun, check out what Sants does in Summer, enjoy water activities, walk through the most purest wild nature in Lapland and stay in an authentic wooden cottage of Arctic Treehouse suite. You will definitively come back. All our itineraries are pure examples of tailor-made trips exclusively created by our Travel Designers attending to the personal needs of some specific clients. We are Destination Specialists in Exclusive and Custom Travel. We can make you trip as similar or different to these as you want. You will live the best experience of your life if you put yourself in our hands. Nobody knows Lapland as good as we do. 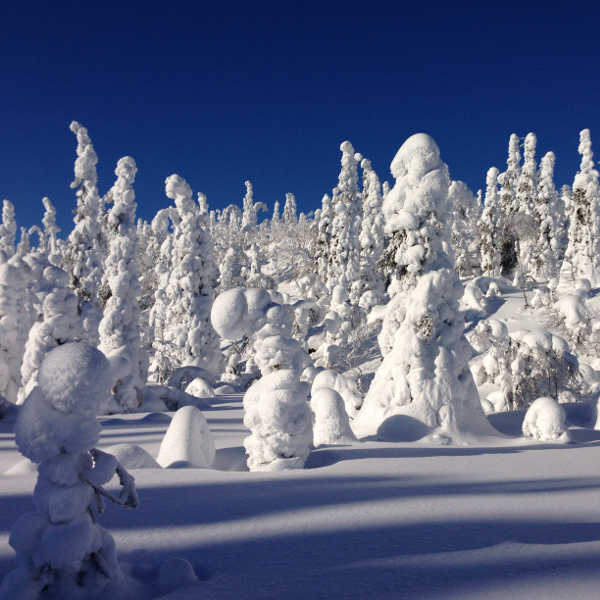 Why travel to Lapland with Next Destinium? 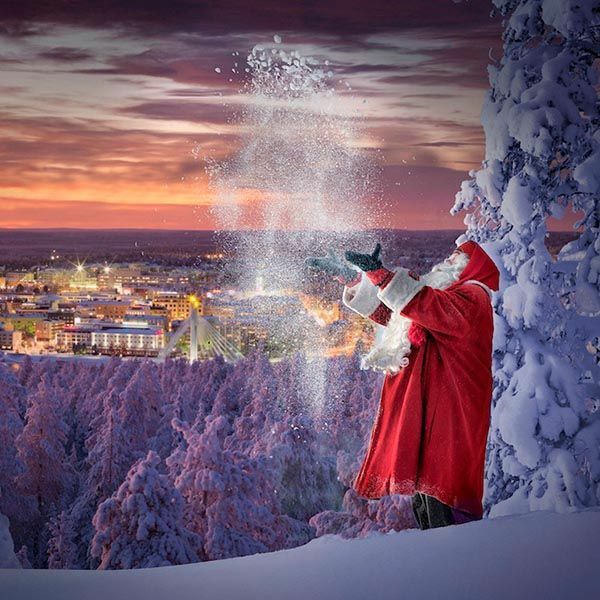 A world full of magic under your feet, trees covered with crispy snow, frozen lakes and the official town of Santa Claus. At Next Destinium we propose you different trips, in which experiences will be unique and unforgettable. You will perform amazing Arctic activities, having a private visit with Santa Claus, enjoy the night skies decorated with dancing Northern Lights and some spectacular accommodations, from some of which you can see these amazing phenomena in the sky.  Our Travel Designers have travelled extensively through Lapland and we have stayed in the lodges and hotels we recommend you. We know all hidden gems, all the secrets of the traveller and the pitfalls that should be avoided. And we are eager to share them! We are specialists in Lapland, we know the destination and we can understand what you are really looking for, making your dreams come true and providing the trip and adventure you desire! The meaning of making a dream trip to Lapland. 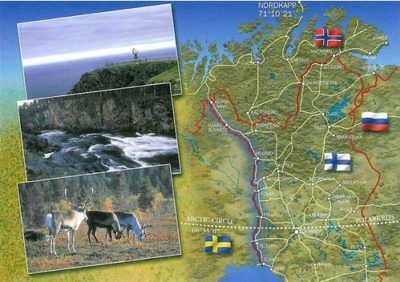 Lapland is an area that extends hundreds of kilometers over the Arctic Circle and represents the authentic unspoilt nature of Finland. Although polar bears will not be seen as on a trip to Canada, neither rocky fjords as in Norway, Lapland has an attraction for the traveller due to its magic, composed by: magnificent Northern Lights, as well as incredibly clear and starry skies, the Sami people, the midnight sun, the husky dogs, the reindeers and, above all, Santa Claus. Curiously, he lives here! Travelling to Lapland gives you the privilege to discover untouched places and the opportunity to experience unique activities. During winter season, you can practice huskies sledding, skiing in unimaginable landscapes, watching reindeer races on frozen lakes, fishing on the ice or going on a snowmobile through the forests of national parks. In summer, the traveller can practice activities such as hiking on the trails, trekking through the meadows of Lapland, rafting on the brave rivers and watching the midnight sun, which is real beauty surrounded by wild nature. 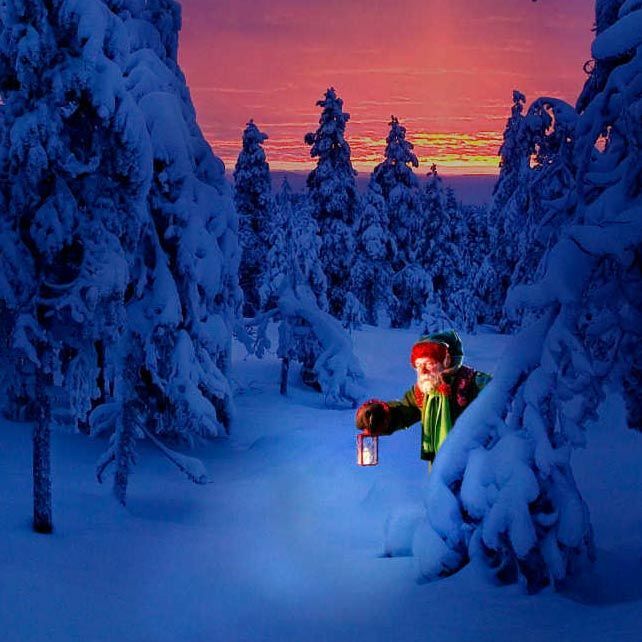 Lapland is a fairy-tale destination, perfect if you wish to go with children. 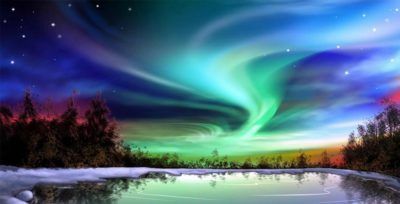 It has the cleanest skies all over the world and more specifically, in the north area, therefore, it is a sublime spot for contemplating northern lights. It is also where the official town of Santa Claus is located, a worth living experience, a moment full of magic. You are going to live one of those traveling experiences that will stay engraved forever, which are accompanied by the feeling of having visited another planet. There are few things as beautiful as the natural Arctic landscape that Lapland offers.